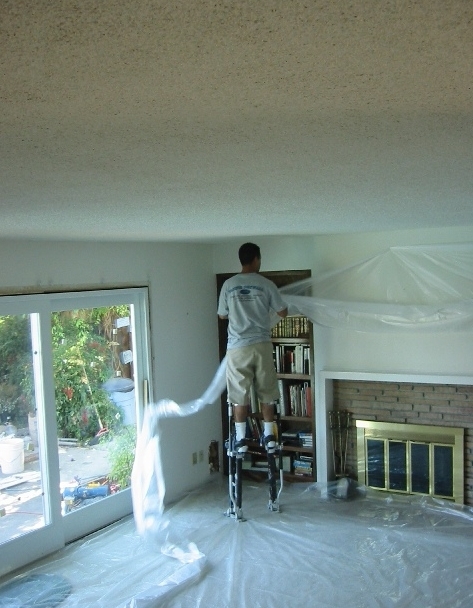 Removing a Popcorn Acoustic Ceiling is one of the best cosmetic upgrades you can make to an older home. It is generally a simple process that can be completed in two days. 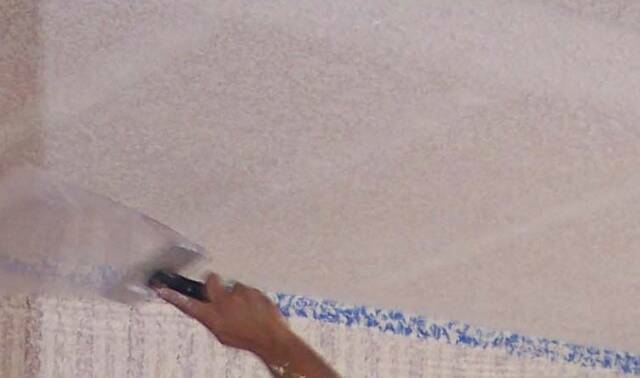 By properly preparing the area, we can remove the old Popcorn Ceiling, touch up the drywall, and apply a new drywall texture with virtually no dust or mess. Is there Asbestos in my Popcorn Acoustic Ceiling? 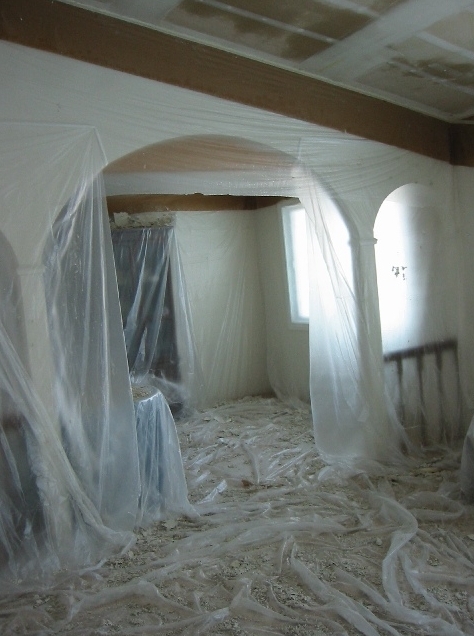 Asbestos was used as a binding material in hundreds of construction materials until the 1978 ban. However, the existing stocks of asbestos-containing materials, including acoustic plaster and acoustic finishes, were exempt from the ban. 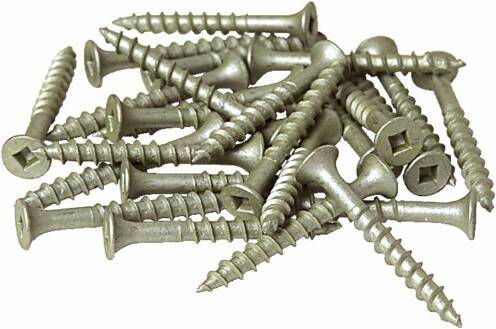 Thus, even if your home or school was built after 1978, it may contain many materials that have asbestos as a component. 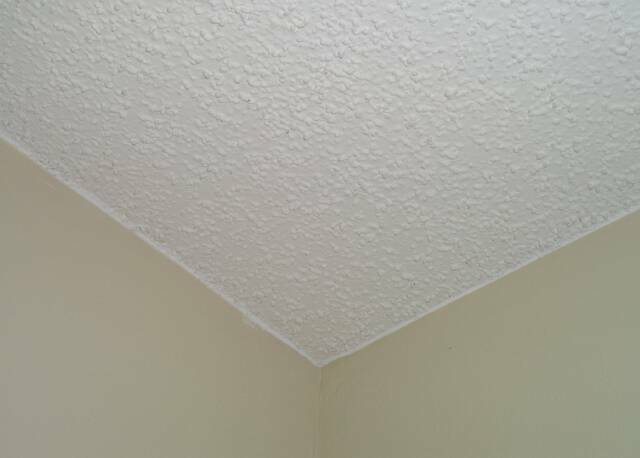 Thrailkill's Drywall will test your Popcorn Acoustic Ceiling for asbestos before any work is commenced.